One of the greatest and most stunning gifts given to believers is the opportunity to pray – to have an open line of communication between himself and God. And yet, for many Christians, this gifts remains unopened and unused. In this powerful teaching, you’ll learn how to unwrap this gift from God and take full advantage of it. You’ll garner some tools in communing with God that will enhance and transform your prayer life. 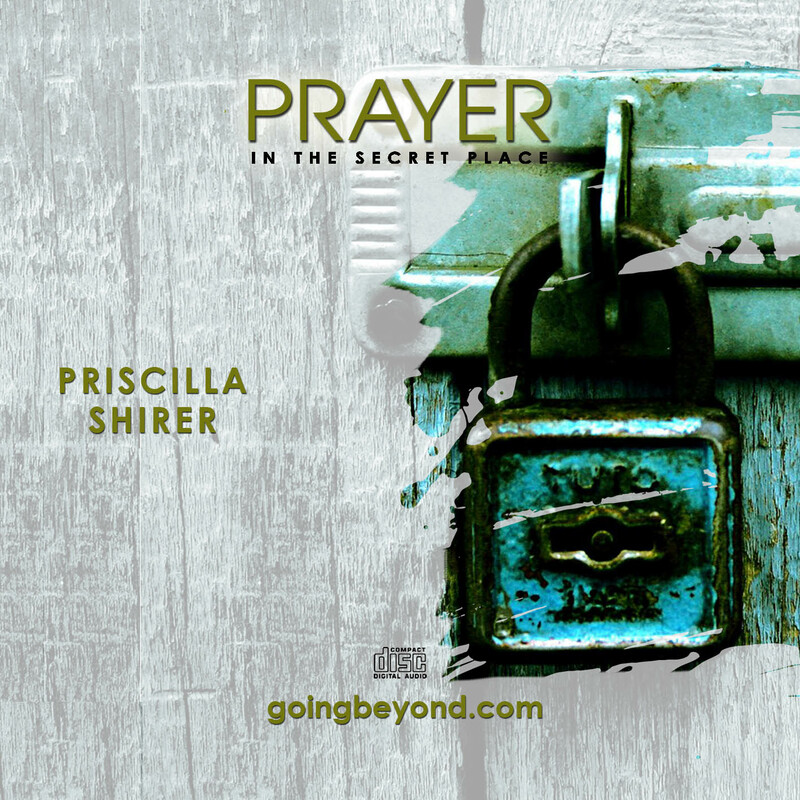 Join Priscilla on a journey through one simple yet vital verse of scripture as you learn what it means to meet with Him in the secret place.